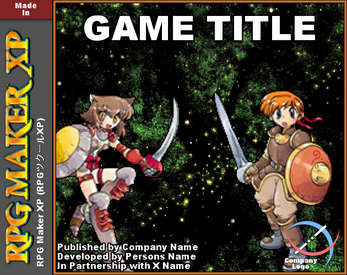 This is a template pack designed to perfectly fit Itch.io's cover images. 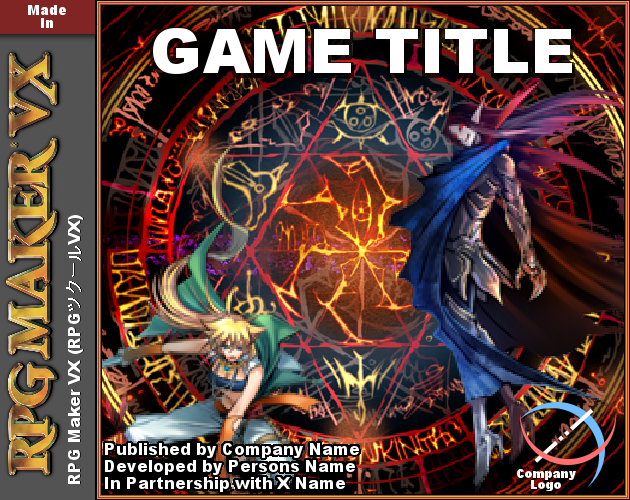 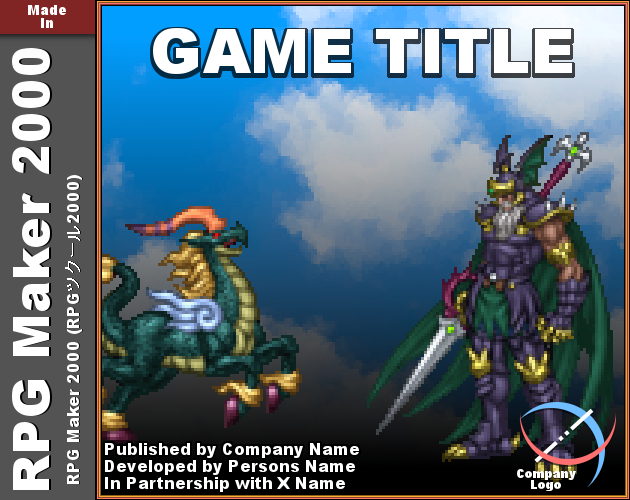 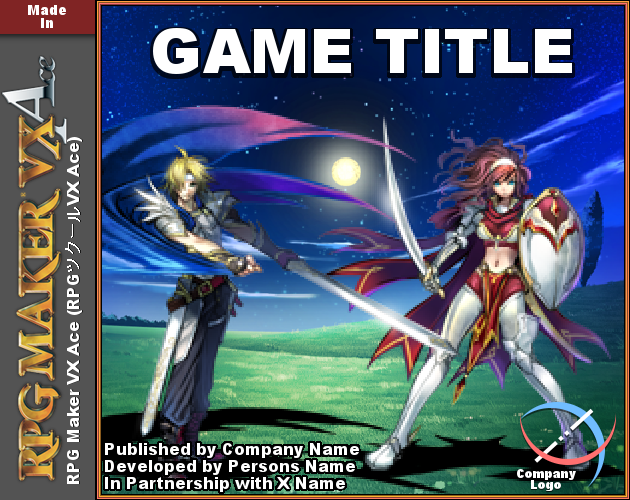 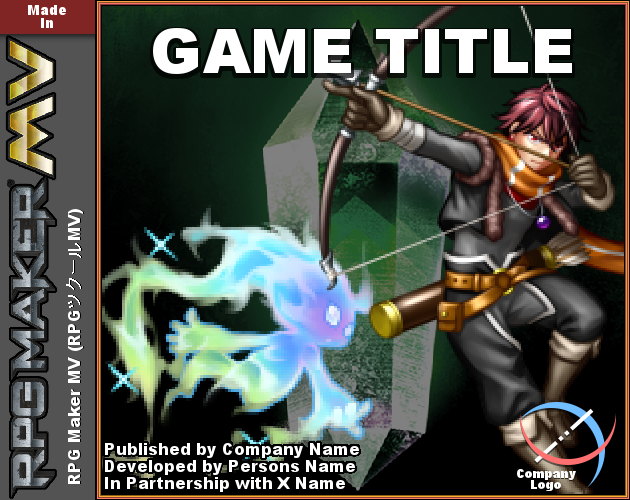 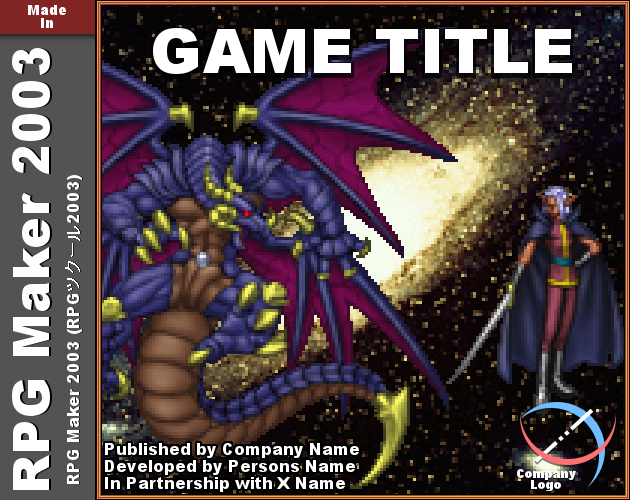 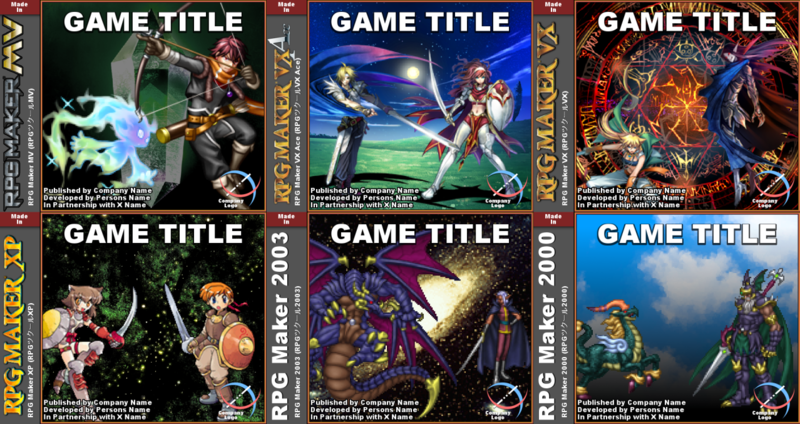 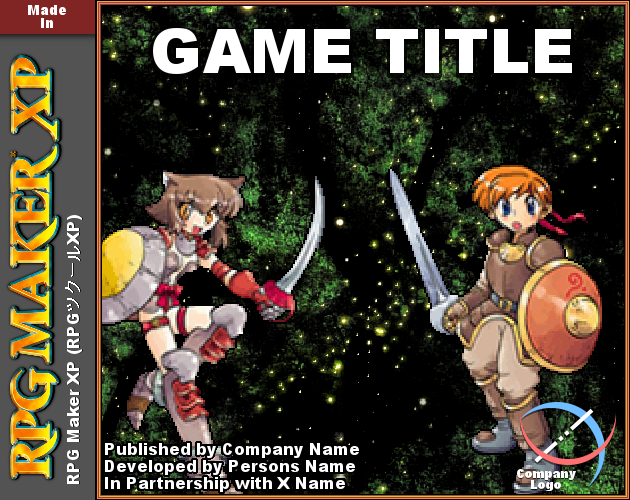 You can use/customize these templates for your RPG Maker (or other engine) games to help make them stand out on Itch.io's homepage. 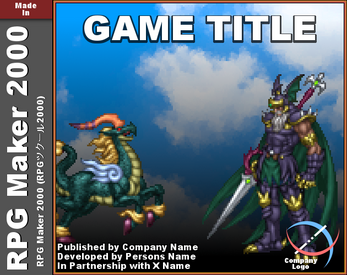 By default, the templates are .xcf files (Gimp Images), but they can easily be converted to photoshop if you don't use Gimp. 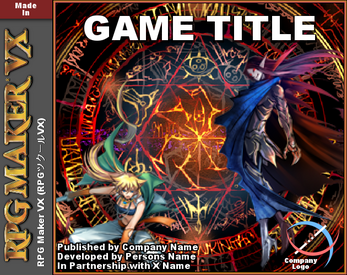 Everything is layered and named properly so you shouldn't have any issues editing these templates.